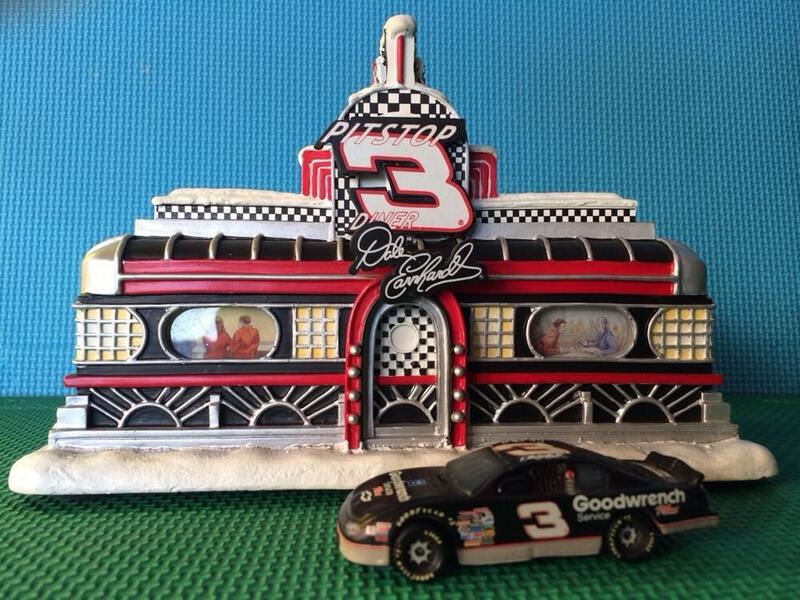 Looking to give your house a NASCAR-themed Christmas look? Here at Shake and Bake we’ve scoured the web for some of the most unique items available for that special NASCAR fan in your family. For many, one of the biggest holiday traditions is setting up the Christmas village for children of all ages to enjoy. But what about the NASCAR fan in the family? Make them happy with this Dale Earnhardt Hawthorn Village set, complete with detail shop, superspeedway grandstands and even a bowling alley. When it comes to Christmas, everyone loves watching the classic "Peanuts" cartoons with Charlie Brown and Snoopy. 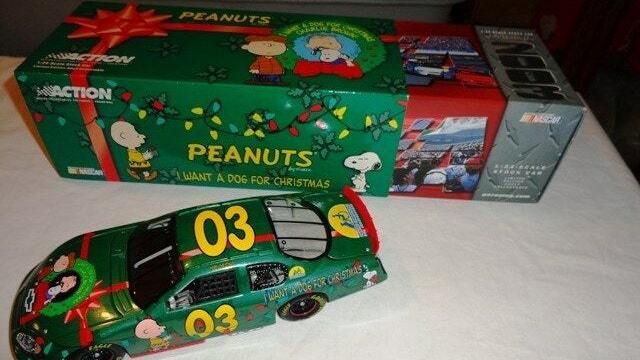 Give the holiday classic a NASCAR spin with a Charlie Brown 1:24 scale die-cast, and a Bill Elliott 1:64 scale car with a magnetic hood. 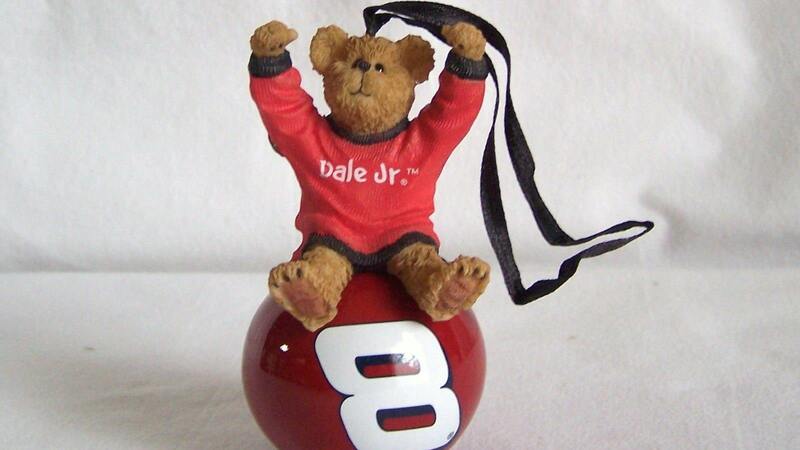 Do your Christmas tree up right with these NASCAR-themed ornaments. 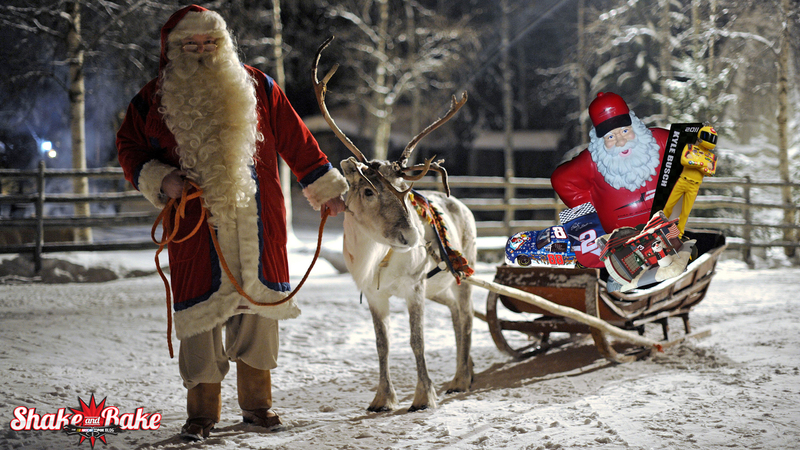 Just imagine, you could have Kyle Busch standing next to a minature Jeff Gordon pit crew, alongside a Dale Earnhardt Jr. Christmas ball with an adorable bear on top. 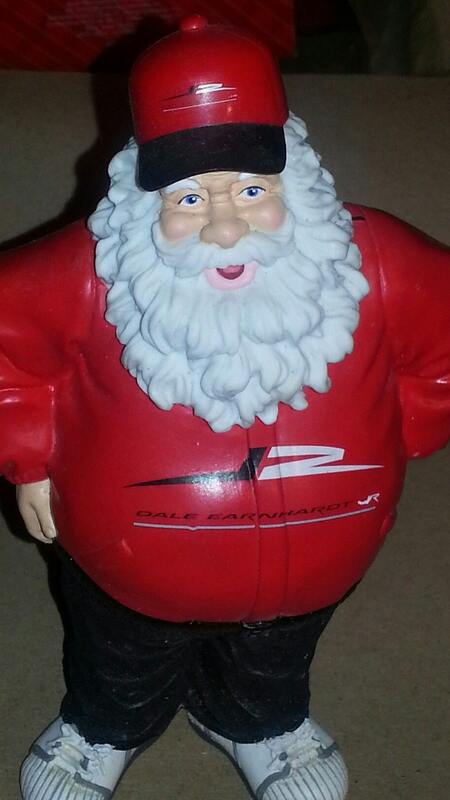 What NASCAR household would be complete this holiday without an eight-inch Santa Claus figurine sporting JR Motorsports colors?